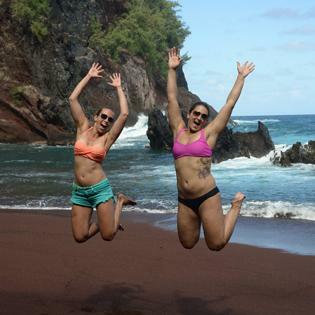 Get away from the crowds and connect with family and friends on a private tour of Maui with Awapuhi Adventures. Catering to small groups, their custom-tailored trips are designed for your interests and fitness levels – from leisurely sight-seeing tours….to extreme fitness adventures. 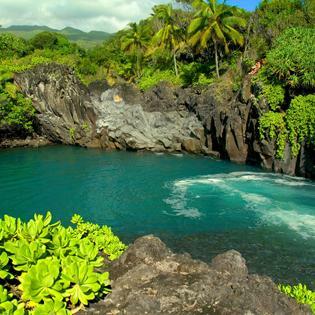 With private tours all over the island the possibilities are endless – from hiking Hana waterfalls… to discovering Maui’s hidden secrets. 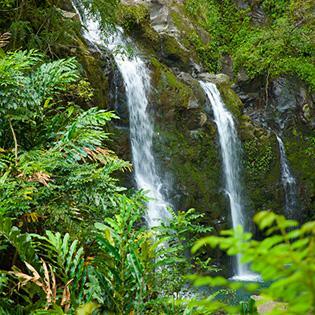 Leave the driving to them and let Awapuhi Adventures show you a Maui you’ve never seen before.